Thieves Dental Floss is made with strong fibers that resist fraying and easily glide between teeth for those hard-to-reach places. 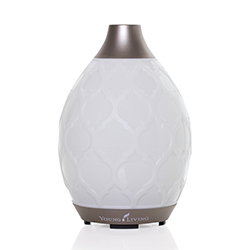 Saturated twice, this hard-wearing floss provides two layers of essential oils, offering double the protection to freshen your breath. Floss teeth at least once daily; additionally as needed. 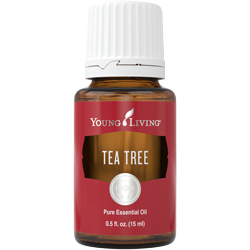 Pure essential oils give Thieves Dental Floss a fresh, spicy mint taste. 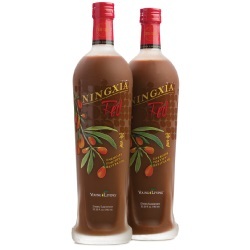 Made with strong, fray-resistant fibers, it easily glides between teeth without breaking. Young Living is committed to providing the best natural dental care products possible for you and your family, without the harsh, potentially harmful ingredients found in so many mainstream products. 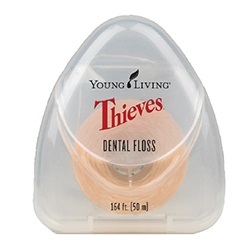 Thieves Dental Floss complements our Thieves toothpastes and mouthwash for a complete daily oral care regimen you can feel good about your family using. 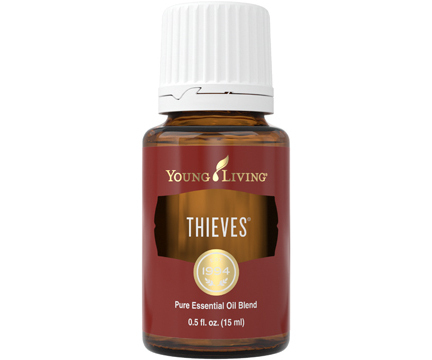 It includes the cleansing benefits of our exclusive Thieves essential oil blend for a freshness you can taste and feel!